She’s beautiful. You call her Emma. She likes to roll in dirt. She is funky. So funky that she needs a bath. 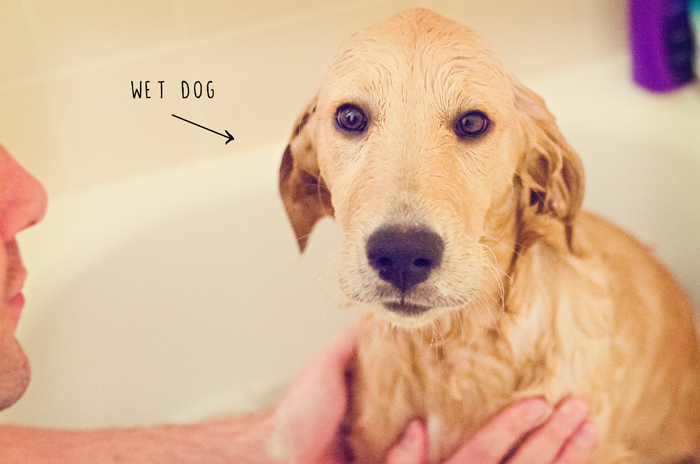 Now you have a wet dog. She thinks that your whole carpet is her towel. She proceeds to rub herself on your carpet. Double funky. You hustle her outside to dry, and now deal with the smell. You remember a pin you saw on pinterest. It tells you to boil lemons and rosemary and some vanilla. It claims that your home will suddenly smell like Williams Sonoma. You think this is better than your home smelling like a dog park. You try it. It’s awesome. And easy. Who doesn’t love easy? Fill a stock pot 2/3 of the way full with water. 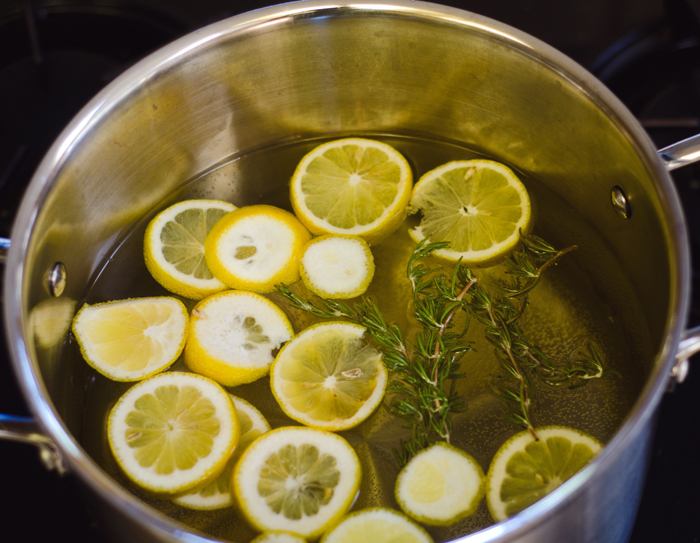 Add in your sliced up lemons, rosemary and your vanilla. Let it simmer on low all day long, adding extra water as needed. Easy as that. OMG I need this!! Our house / dog got skunked last night. I have been boiling cinnamon, vanilla…but this looks better. Oh no!! Poor little pup! Yes, I would definitely recommend it. 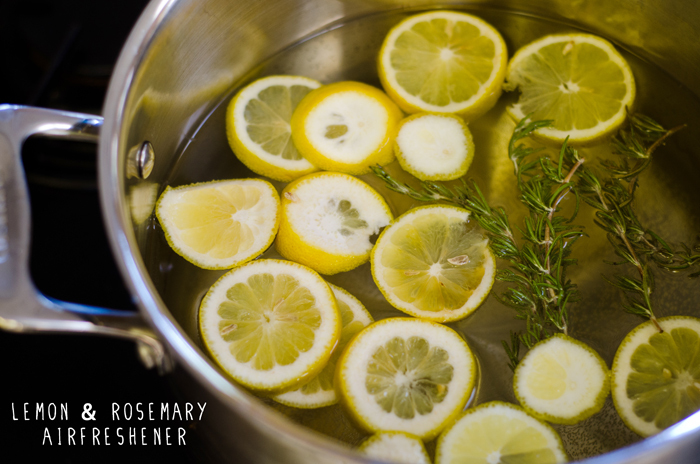 You can add more lemons too for a super fresh smell! I suspect adding some essential oils to the mix would make it even snazzier/stronger/skunk repellent. Hey, love this idea! I’ve tried it today and only issue I’m having is my stove is directly under a vent and the smell seems to just get sucked straight outside 🙁 smells good in the kitchen though!